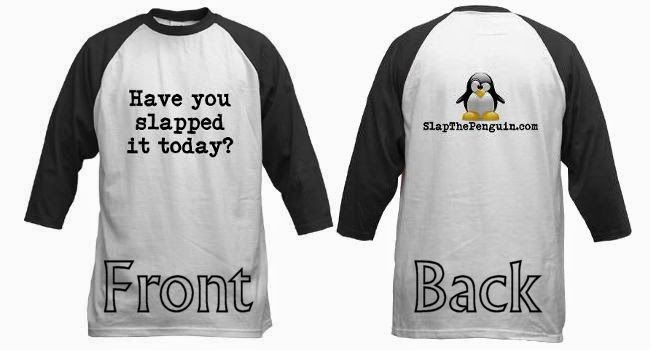 Here it is, another milestone in the life of Slap the Penguin. We have reached 300,000 views. One lucky person was the 300,000th visitor to our pages and if that person took a screen capture of the counter at the bottom of the screen then he/she/it could win a STP Jersey. If you happened to screencap the counter at 300k then email it to 300000@slapthepenguin.com and once verified we can exchange details and send a STP Jersey to you. If you weren't the lucky 300,000th visitor then you can still get a STP Jersey by clicking here and buying one. Normally we would list the pages that contributed most to our huge number of visits, but it's the usual suspects so you can just go back to our other MILESTONE pages and find out what they are. Thanks Zobop, but less violence please. 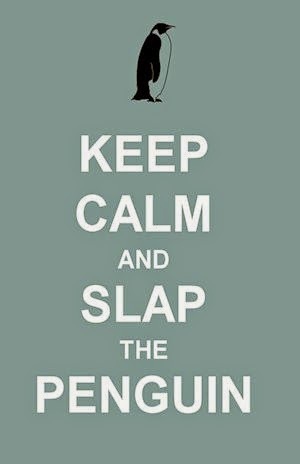 Leave the slapping to the experts.